We all know the Rockefellers, the Vanderbilts and the Astors—but what happened to the Clarks? Written by Meryl Gordon, the New York Times bestselling author of Mrs. Astor Regrets: The Hidden Betrayals of a Family Beyond Reproach, her latest novel examines the history of heiress Huguette Clark, the daughter of copper magnate and U.S. Senator William Andrews Clark, and the battle over her $300 million fortune between her distant family members and caretakers. 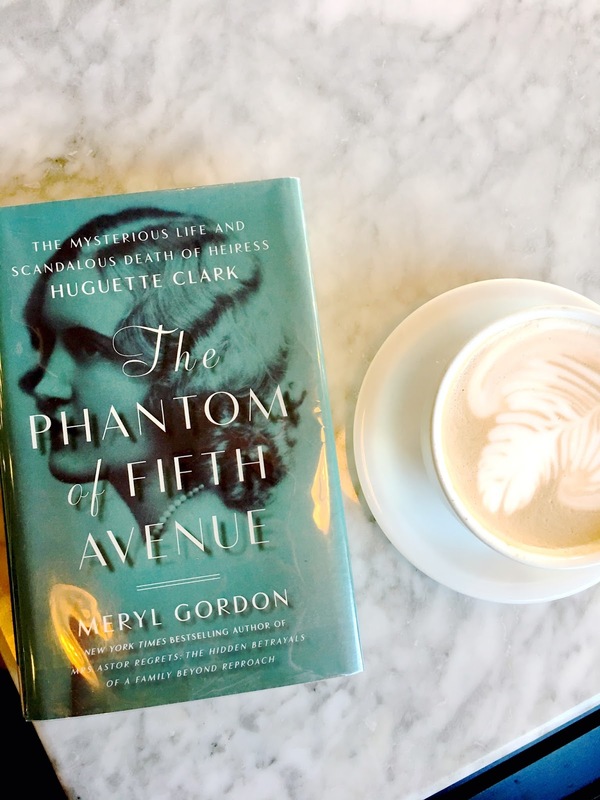 The Phantom of Fifth Avenue explores Huguette’s complex upbringing split between Paris, Manhattan, Santa Barbara and Montana, which is further complicated by family losses and dramas, then amplified by world conflicts during the first half of the twentieth century. A thorough look at the key events throughout Huguette’s life explain her withdrawal from the public eye in the last two decades of her life. It’s easy for a novel like The Phantom of Fifth Avenue to have facts obscured in service of a certain angle, but Gordon conducted over one hundred personal interviews and sorted through a countless number of documents to produce a novel that recalls fact in the most truthful way possible. Although the Clarks are not as well remembered as the other American robber baron families, The Phantom of Fifth Avenue does a service by revealing depth and truth to a layered, controversial moneyed will that would otherwise be simply dismissed as New York City tabloid fodder.